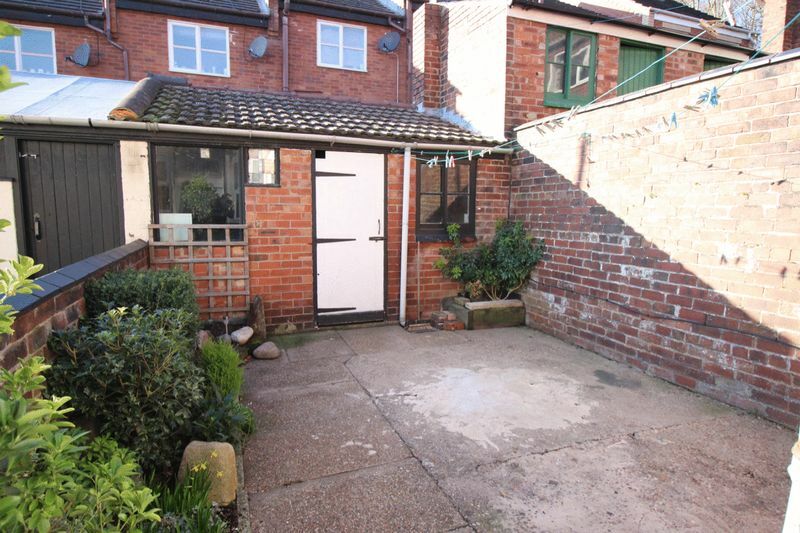 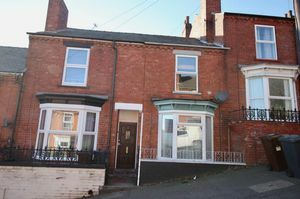 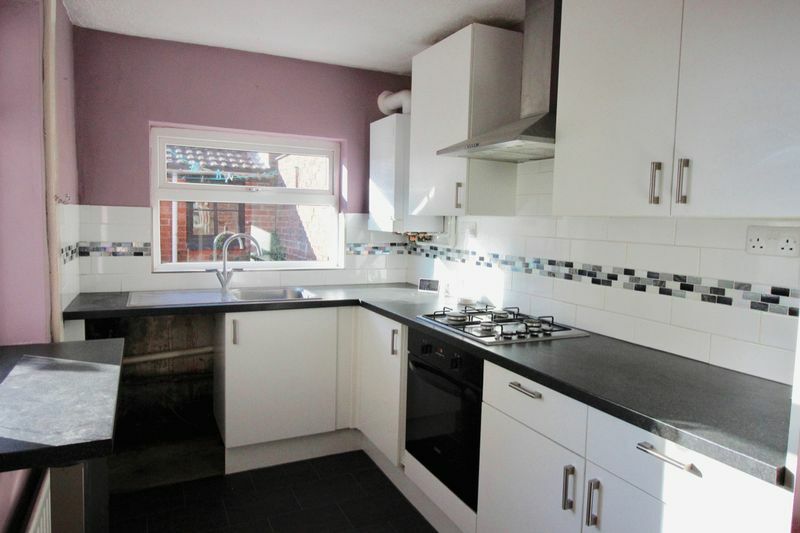 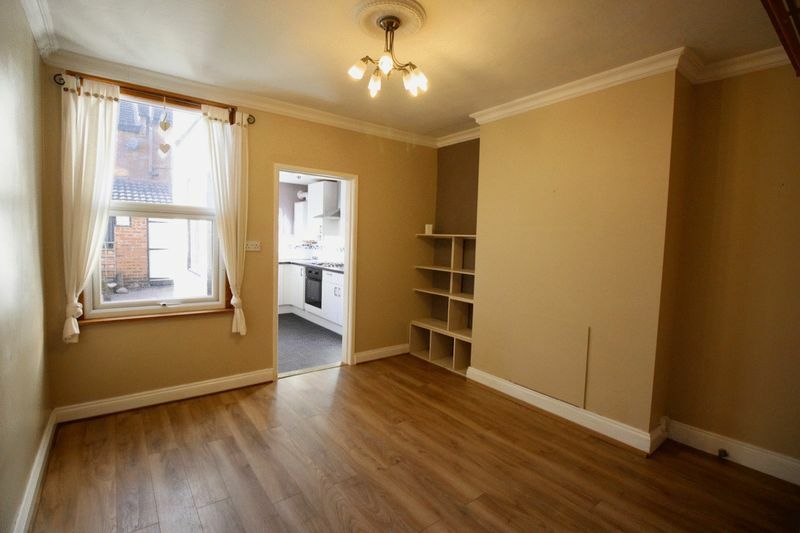 This is a fabulous 2 double bedroom terraced house in the Monks Road area of Lincoln. 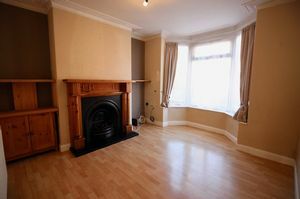 There are two reception rooms - a living room with imposing feature fireplace and a dining room. 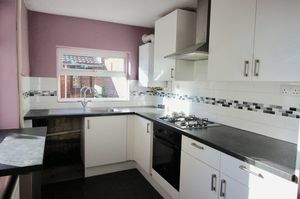 The contemporary kitchen comes with a fitted oven and hob. 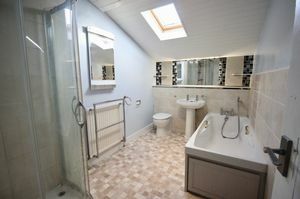 Upstairs, in addition to the bedrooms, is the modern 4-piece bathroom. At the rear of the house is a very pleasant courtyard garden with borders, seating area and storage shed. 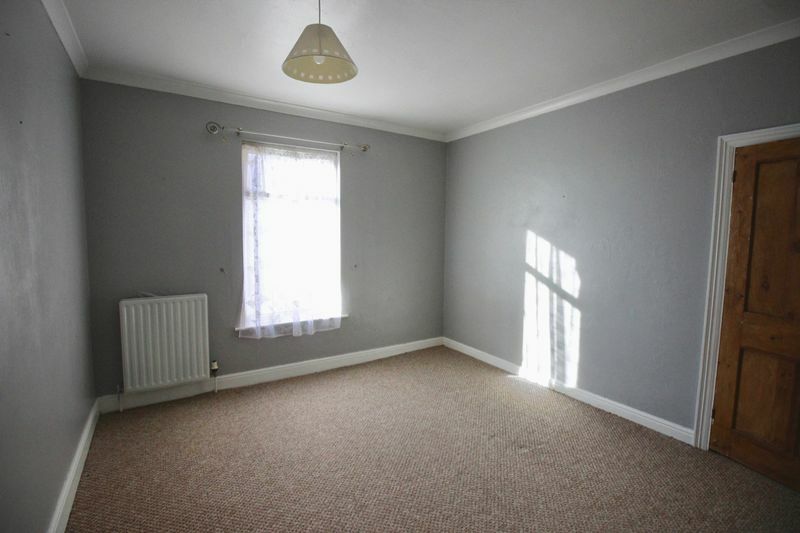 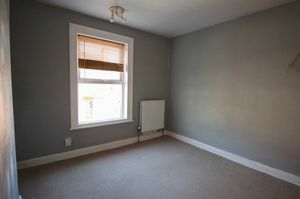 Nil Deposit is available on this property - subject to service charge and conditions, ask for details. Call today to book your viewing.